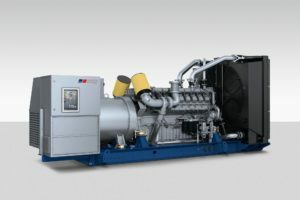 CURTIS ENGINE PROVIDES ON-SITE POWER GENERATION SYSTEMS THAT FEATURE BOTH DIESEL AND NATURAL GAS GENERATOR SETS RANGING FROM 20 KW TO OVER 3,000 KW. 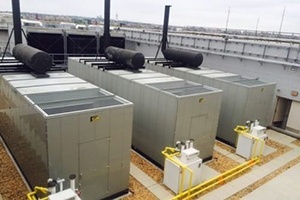 These systems can provide standby power, continuous power, combined heat and power (CHP), or prime power to commercial, governmental, and industrial facilities. We distribute high-quality engineered systems from world-class manufacturers known for quality, safety, reliability, easy maintenance, and long-life. 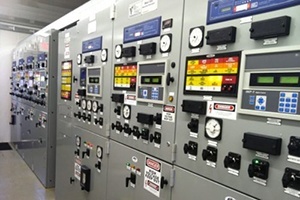 These manufacturers include MTU Onsite Energy, Doosan Portable Power, ASCO Power Technologies, and GE Zenith Controls. 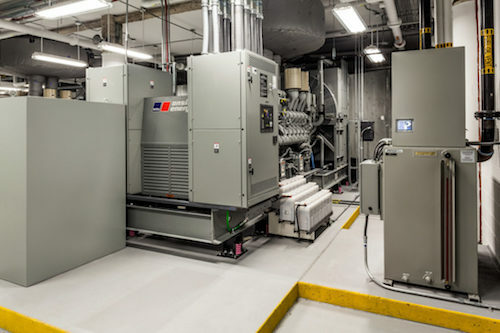 These systems are permanently connected to a facility’s electrical system and typically provide backup power within 10 seconds of a power loss or interruption. 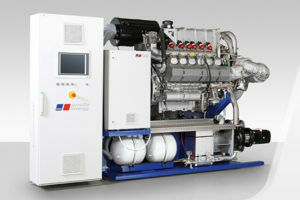 MTU Onsite Energy diesel engine-powered generator set systems from 30-3,250 kW. 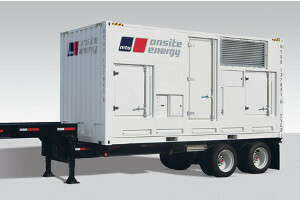 Trailer-mounted mobile generator sets from Doosan and MTU Onsite Energy from 20-2,000 kW. Automatic transfer switches, paralleling switchgear, control panels, circuit breakers, and electronic control and monitoring systems. 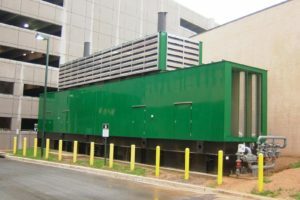 Enclosures, fuel systems, control panels, battery chargers, engine heaters, exhaust silencers, vibration isolators, load banks, and emissions control systems. Engineering and design assistance, equipment supply and integration, commissioning, and on-going operations and maintenance services.